That doesn't seem at all biased towards wealthy campaign donors. Earlier this week, Koenigsegg announced it is joining forces with National Electric Vehicle Sweden (NEVS), the all-electric successor of SAAB, to develop new vehicles with a focus on electrification. The first fruit of this newly formed partnership could very well be a new “entry-level” supercar from the Swedish automaker. Koenigsegg wants to grow from its current sales volumes of about 20 cars per year to a hundred or even more cars annually. According to Top Gear, this major push will begin with a brand new hybrid supercar positioned below the brand’s “proper” hypercars. This means it won’t be a successor to the Agera RS or Regera, nor a different variant of any of the two. 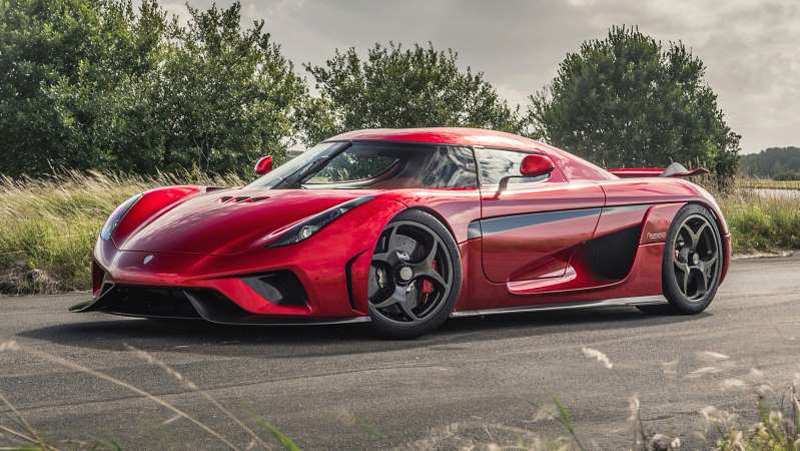 The “slightly lower price” von Koenigsegg is talking about is believed to be the €1 million mark or approximately $1.14 million at the current exchange rates. That’s not really an affordable price by the standards of the mainstream automotive industry, but it’s significantly lower than the MSRP of the Agera RS, for example, which is sold for about $2.5 million. The Swedish supercar manufacturer’s new partner from NEVS will contribute to the new project with its expertise in green technologies. Also, Koenigsegg might benefit from NEVS' factory in Trollhättan, Sweden and its distribution channels in China. “Our ambition is that this car will be completely CO2 neutral,” Christian also told Top Gear.